Recent events have thrown Alexandria into turmoil, and now Rick, Dwight, Eugene and Negan all have something to prove. 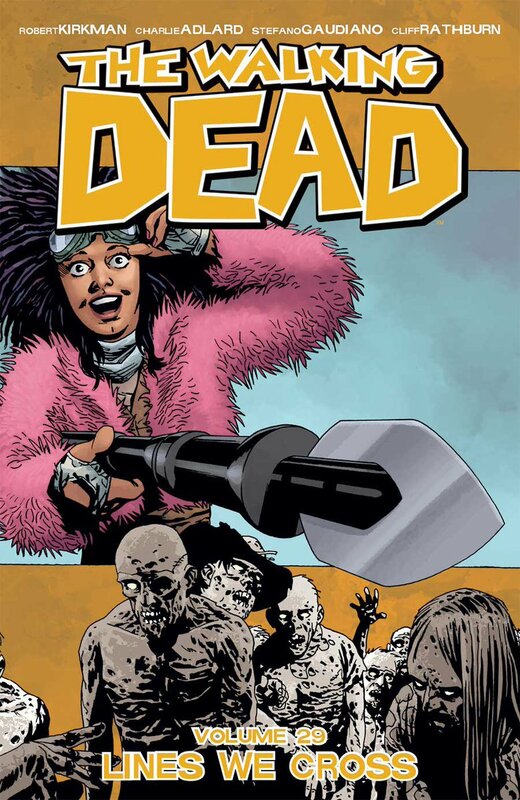 Collects THE WALKING DEAD #169-174. This volume was less about zombies and more about the divisions between the survivors left. Interest conflicts and moral dilemmas. I was especially interested to see how Maggie's interactions played out.